In a time when people search for themselves by consuming hours of time and energy in therapy sessions and reading through complicated self-help books, unhappiness persists and fulfillment still seems elusive. The Book That Wrote Me offers a constructive and simple alternative to soul-searching and self-development with an unwritten book, ready to welcome every reader as its unique author. 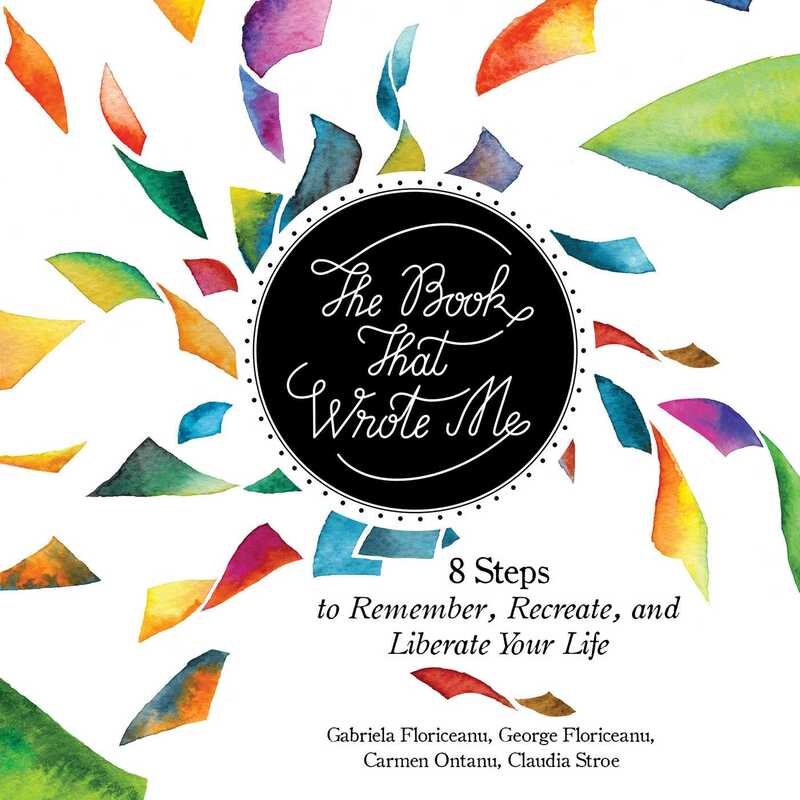 Based on a psychotherapy method used by author and psychotherapist Carmen Ontanu, The Book That Wrote Me invites readers to choose eight key moments of their lives and freely and creatively express them in a set of eight chapters. Each chapter is waiting to be written, rewritten, drawn, created, ordered, and reordered to help readers deconstruct their memories in a creative, beautiful, and colorful way. The Book That Wrote Me will allow you to do anything, as long as you allow yourself to be written.